At Lucky Scooters, we pride ourselves on creating extraordinary new products as well as updating our current line-up of freestyle scooter parts. However, there are always a select few Lucky Scooters freestyle scooter components that don’t require any changes at all. 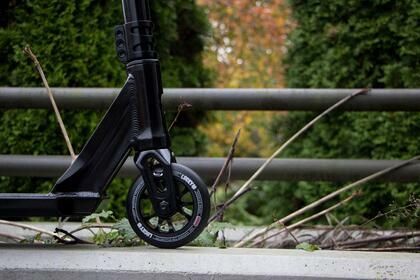 One of those fabulous products is the Lucky Indy Fork, initially introduced to the freestyle scooter community in 2016. The Lucky Indy Fork has quickly become one of the finest freestyle scooter forks available on the market today, largely due to its remarkably sleek and simple design. The Lucky Indy Fork is the complete package when it comes to freestyle scooter forks as it is versatile enough to stay out of your way whenever you are performing any kind of grinding maneuvers, but it is also durable and strong enough to withstand the daily abuse of even the top professional freestyle scooter riders. On top of all of that, with the constantly evolving demands of the entire sport to consider, we at Lucky Scooters have specifically made the Lucky Indy Fork 120mm wheel compatible, so that all of you big wheel riders out there can have your cake and eat it too. As for the rest of the specifications that this awesome fork comes equipped with, refer to the very detailed list of specifications provided below. The Indy Fork comes equipped with just about everything that you could ever ask for in a freestyle scooter fork. On top of that, the Lucky Indy Fork comes in 5 different color options, including: Black, Teal, Polished, Red, and Blue. 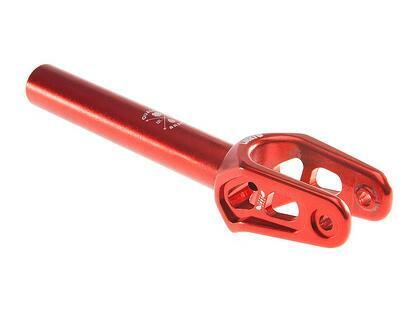 The next time that you are in the market for a brand new freestyle scooter fork for your set-up, be sure to take the Lucky Indy fork into consideration before making your decision. 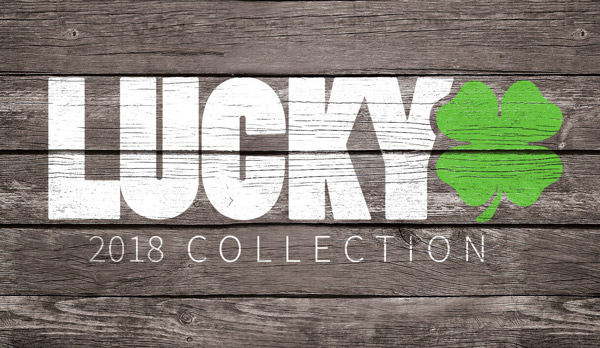 Also, be sure to stay tuned right here at the Lucky Scooters blog and LuckyScooters.com for more product information and updates, along with all other future Lucky Scooters news. In need of a scooter? Shop HERE! Looking for an Indy fork? Shop HERE!